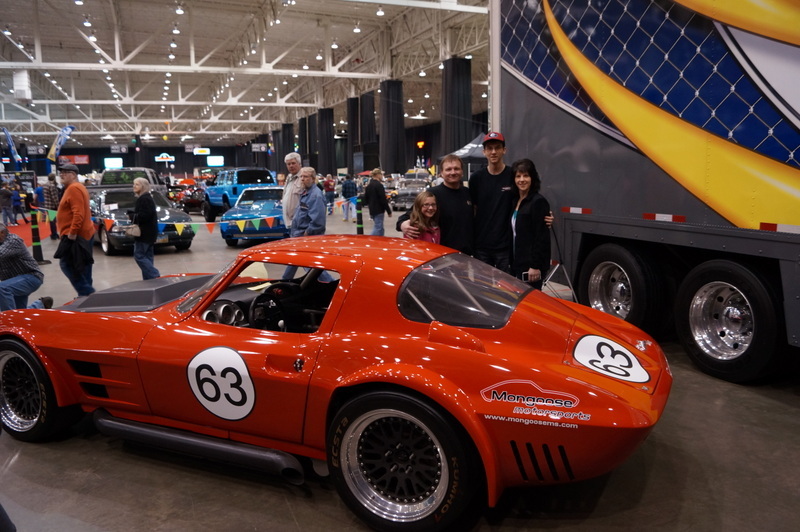 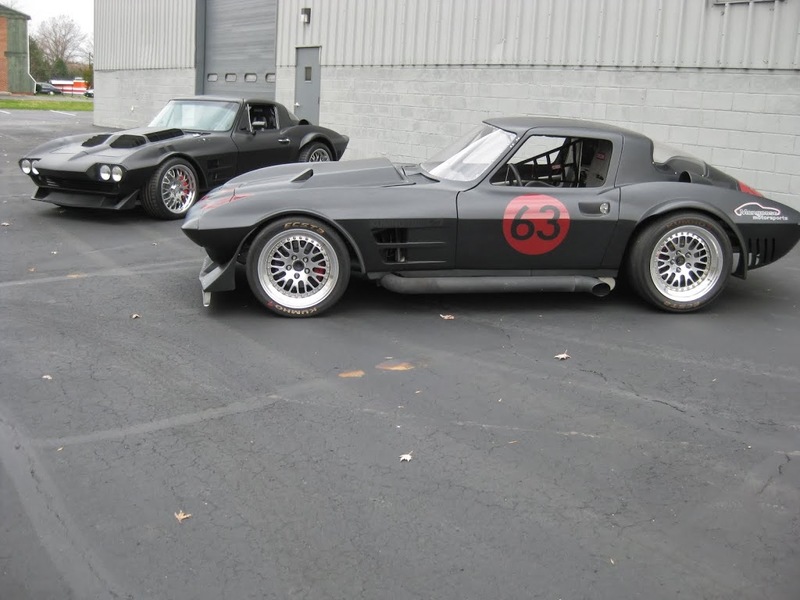 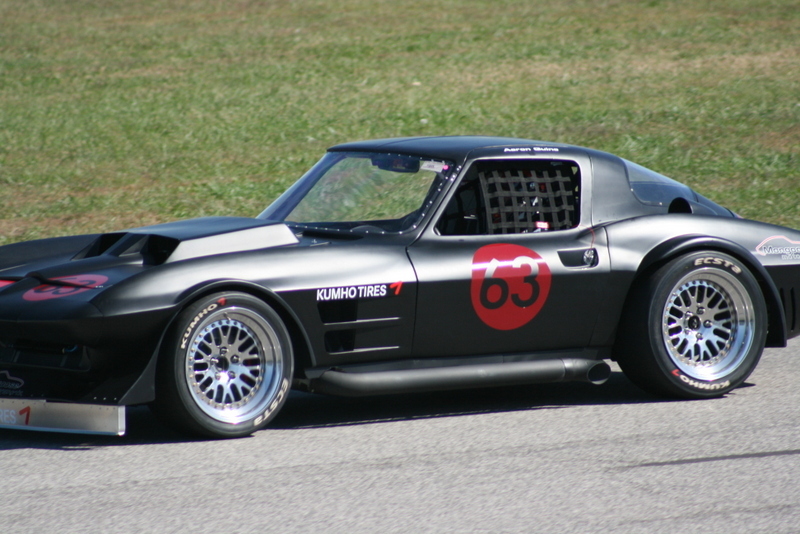 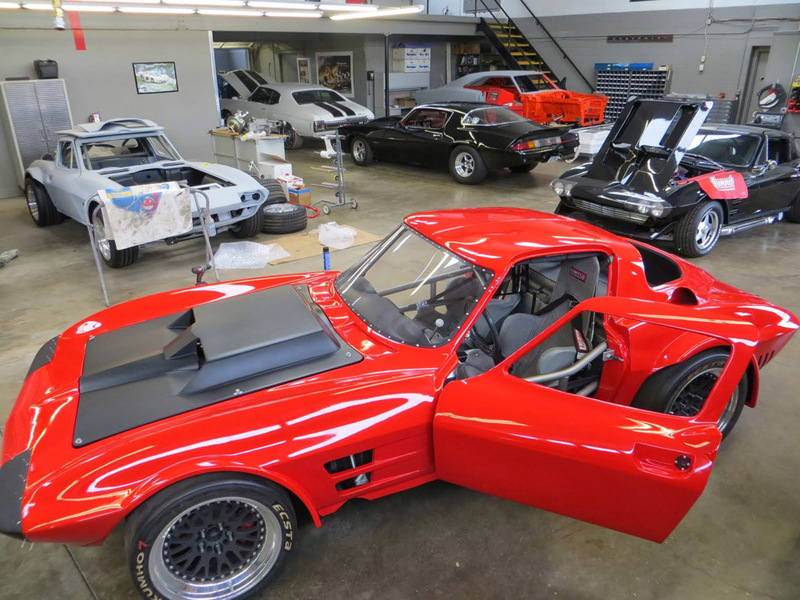 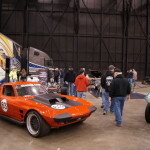 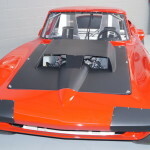 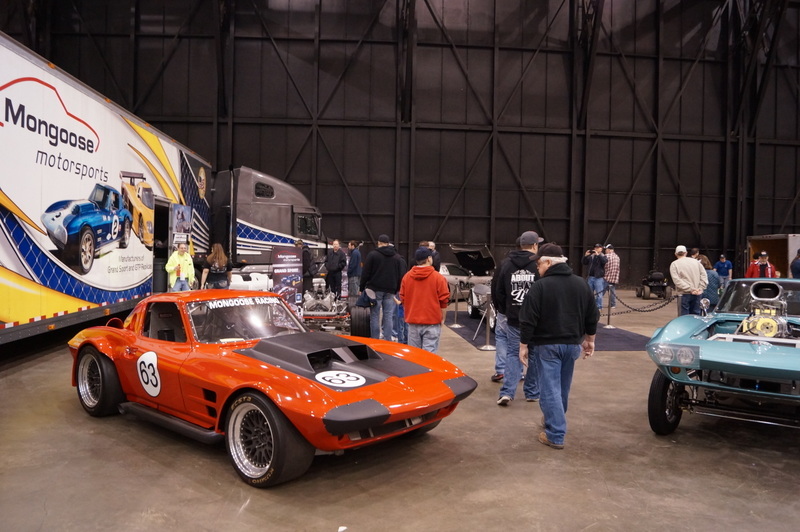 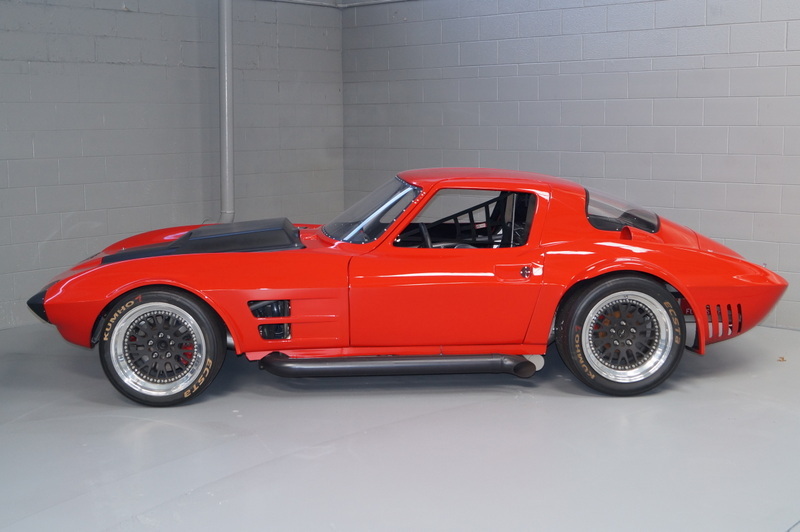 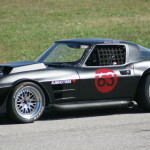 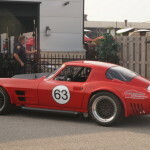 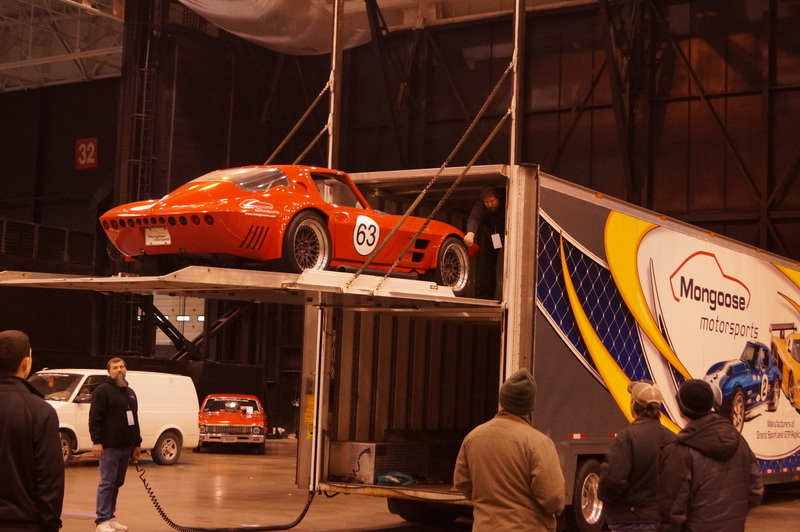 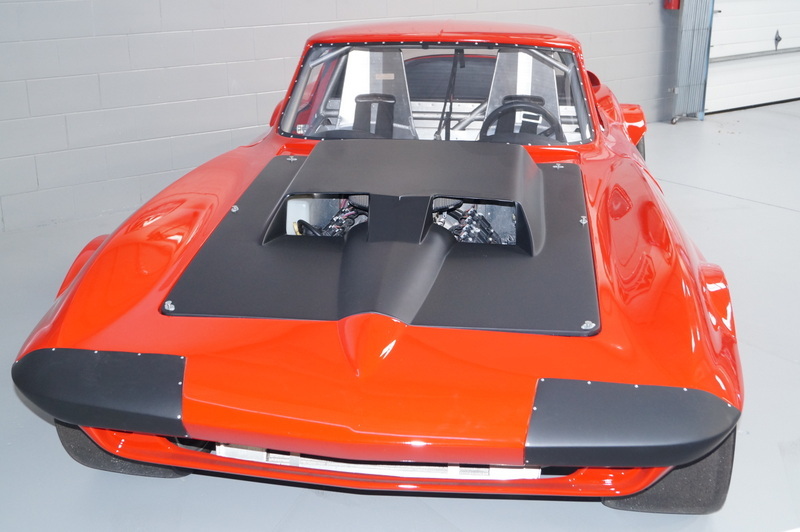 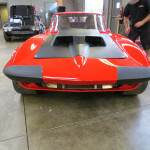 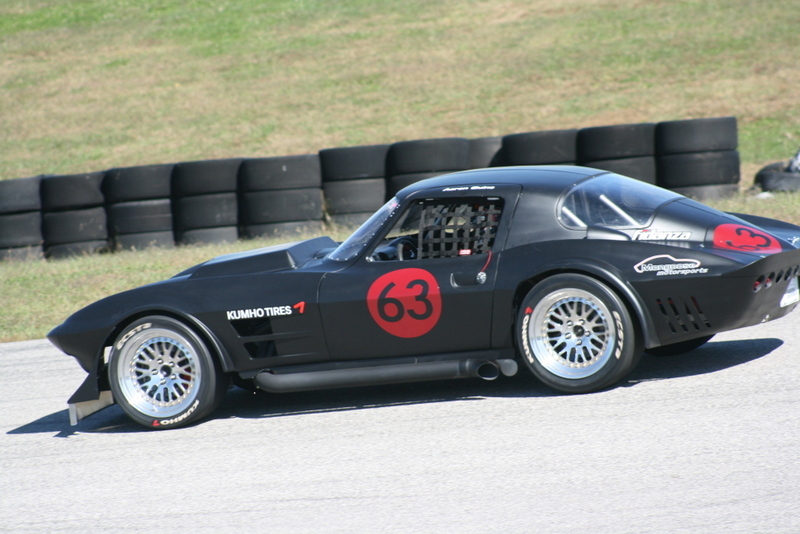 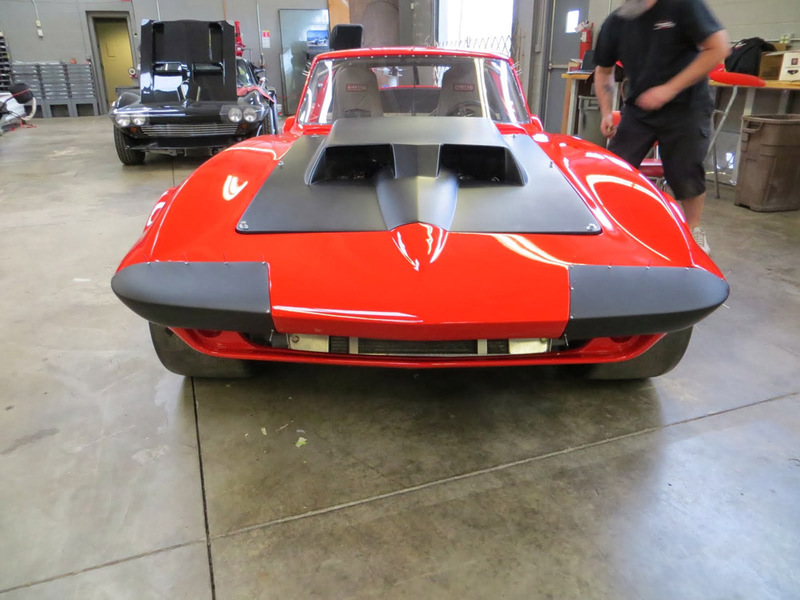 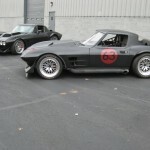 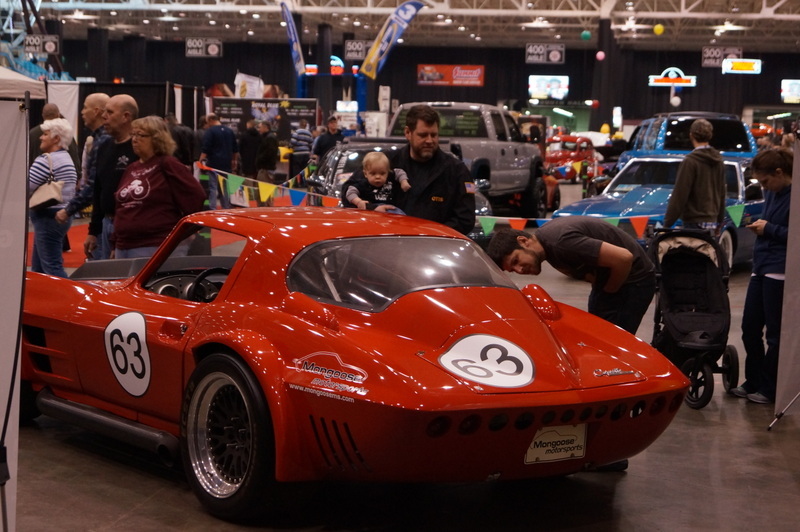 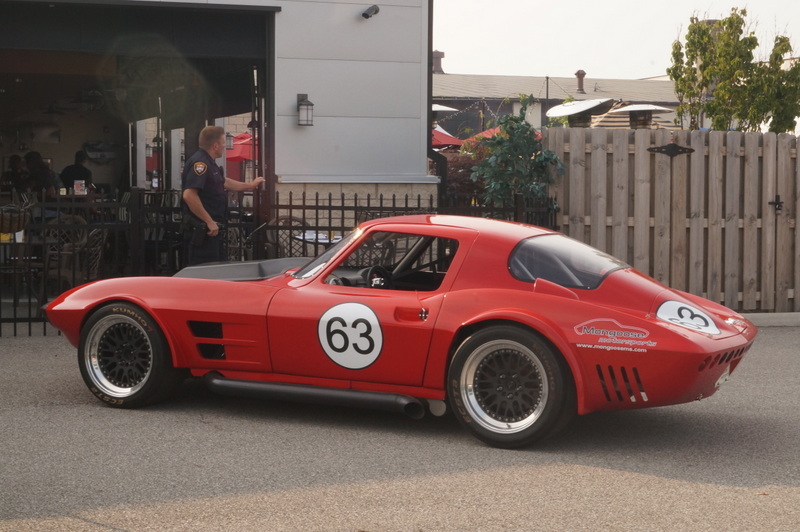 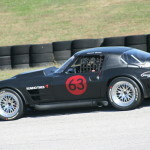 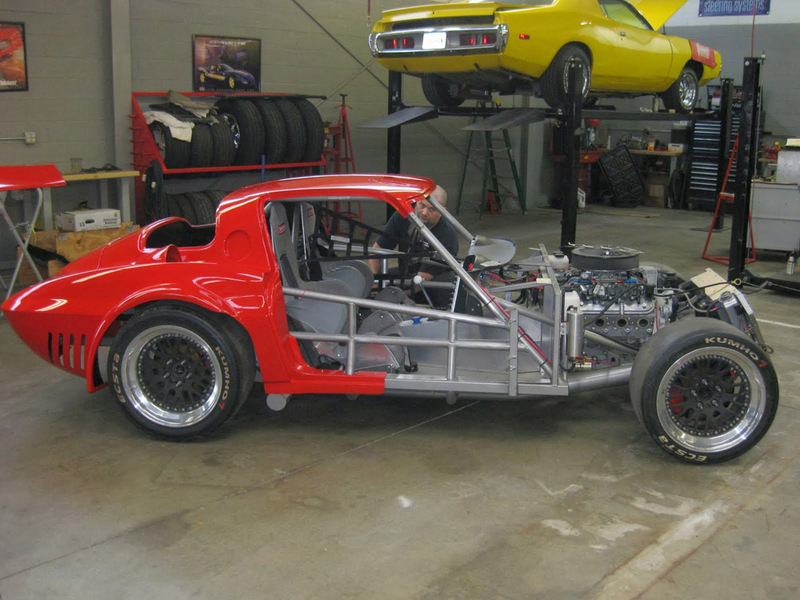 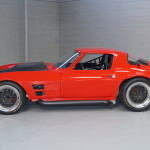 Mongoose Motorsports 1963 Corvette Grand Sport Spec Racer is a purpose built track day car for the enthusiast who would like to experience the 60′s era race car with modern suspension and safety upgrades. 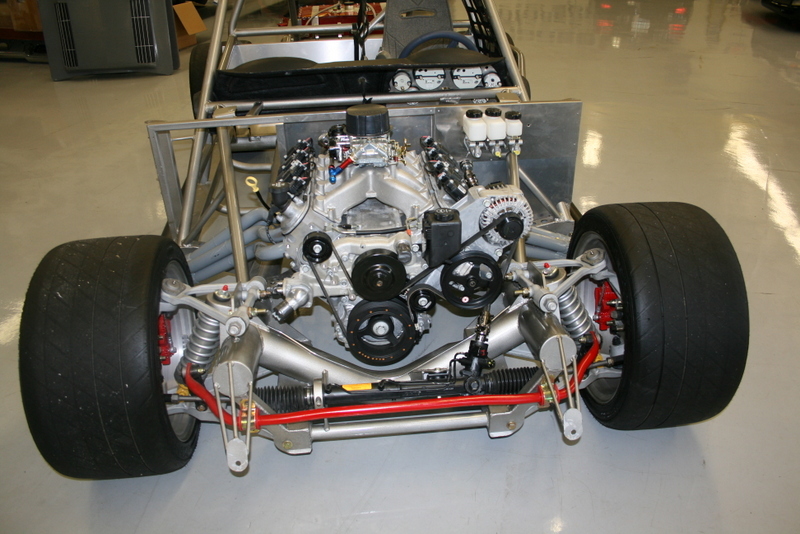 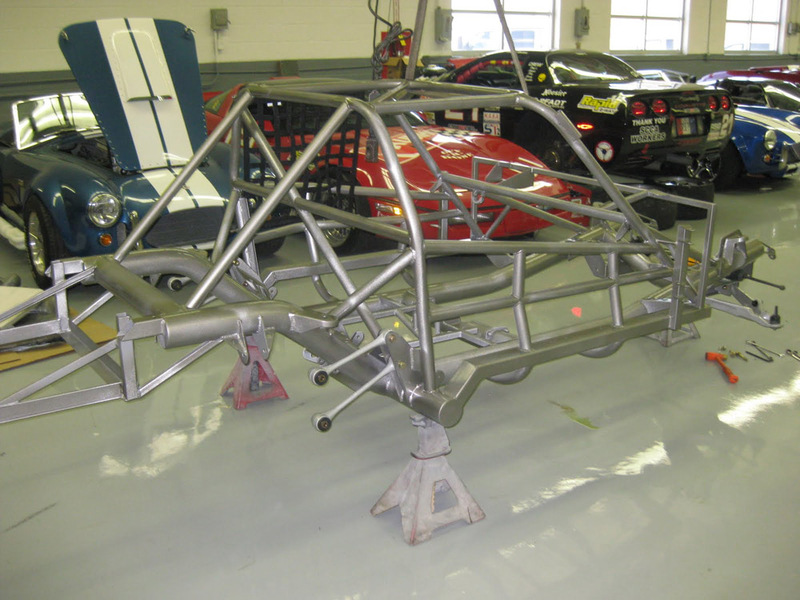 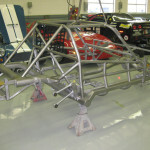 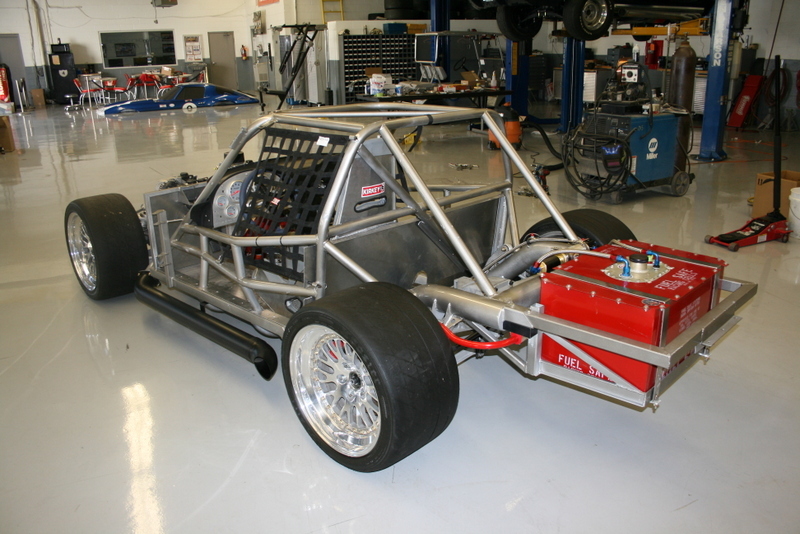 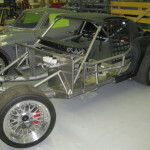 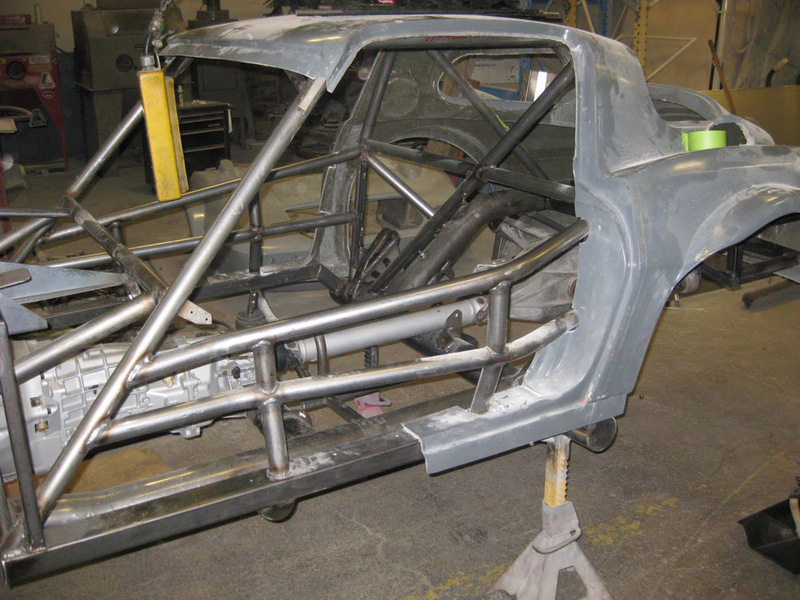 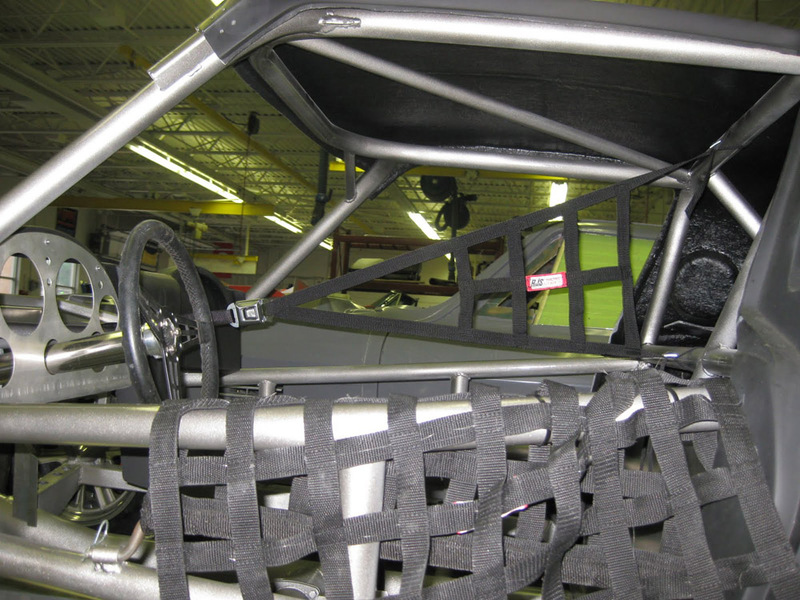 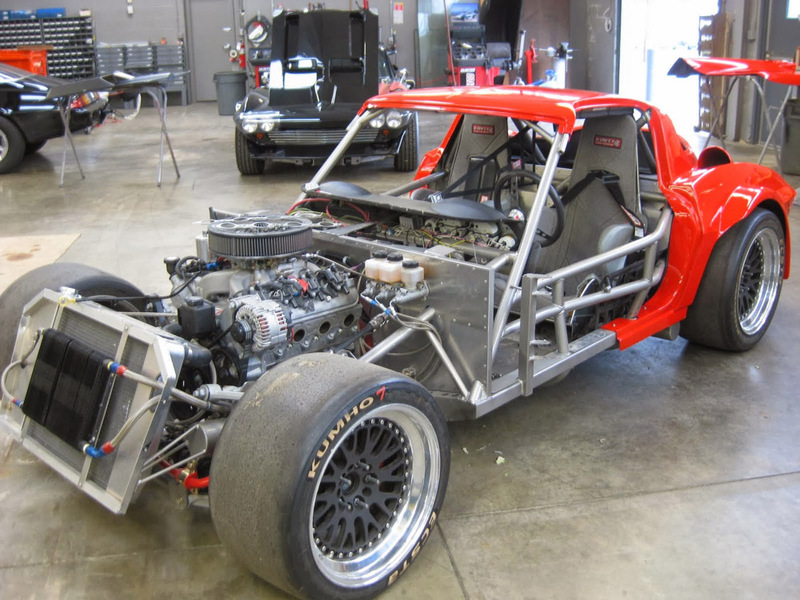 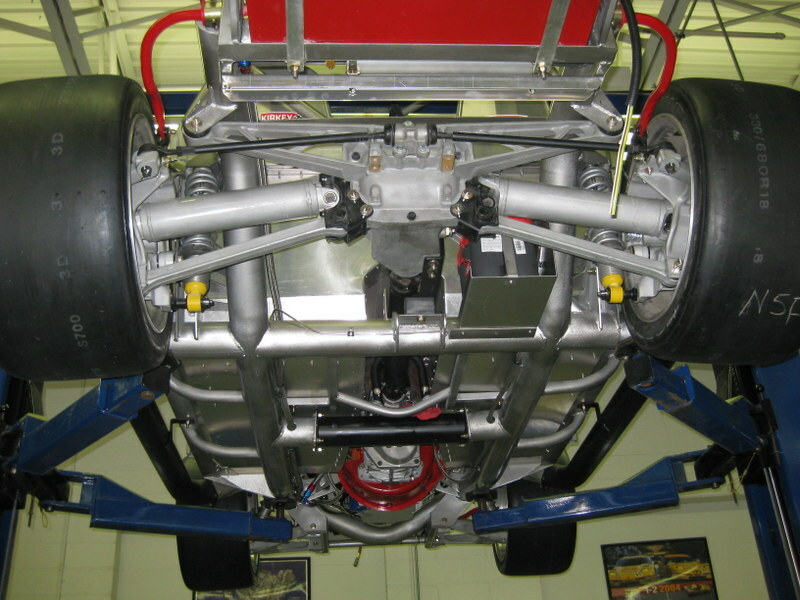 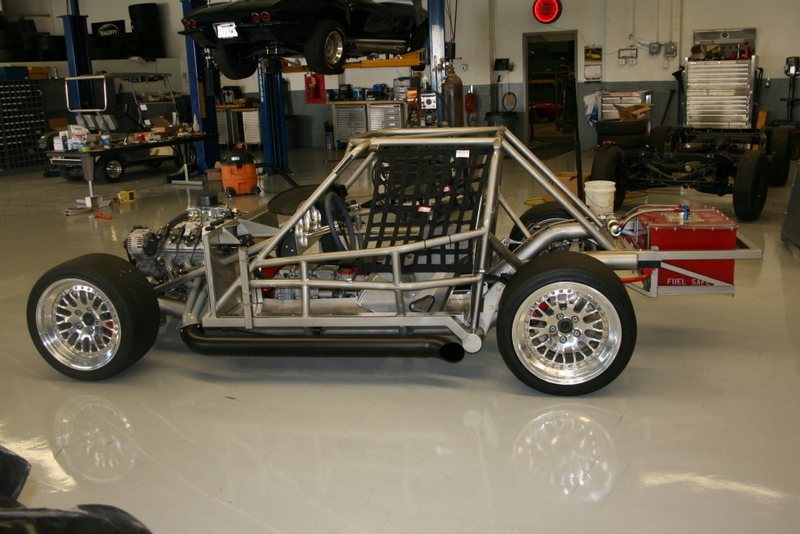 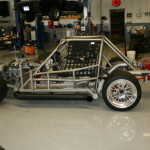 Our full tube chassis car is designed with a complete roll cage allowing a coupe or roadster body skin to be applied to the same chassis. 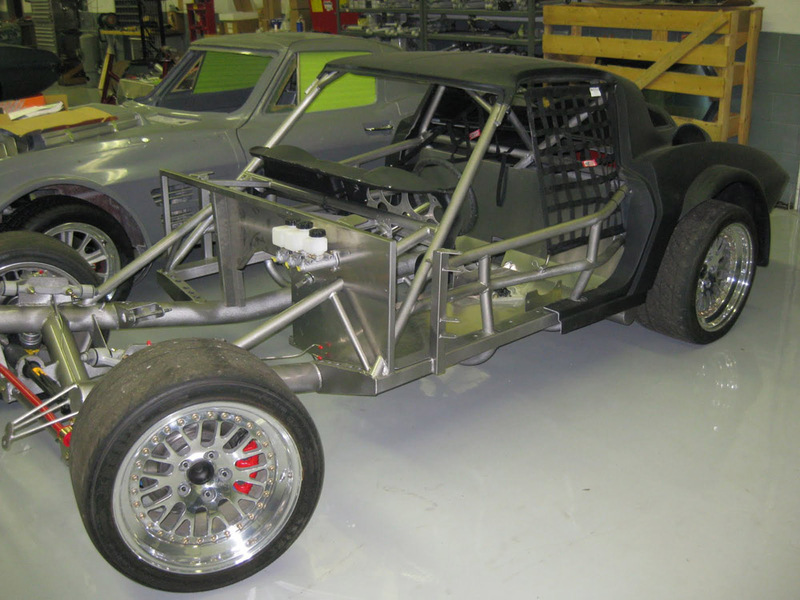 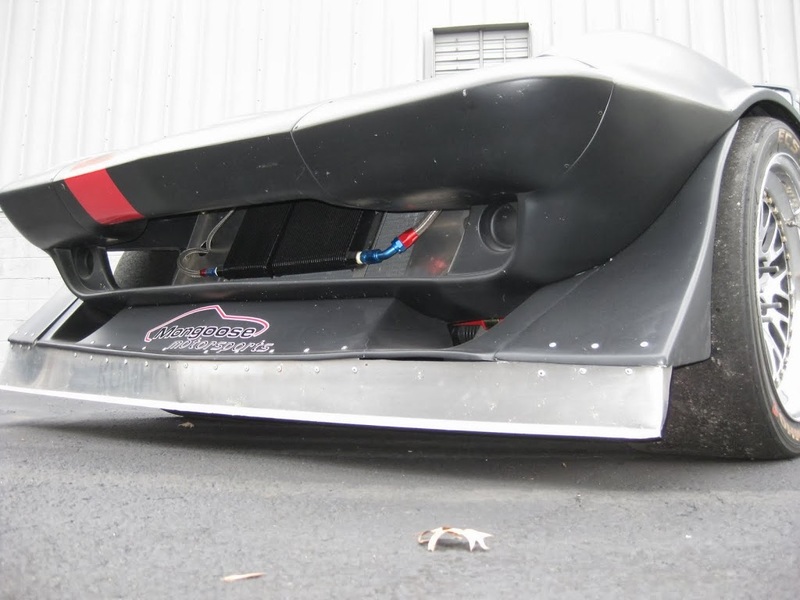 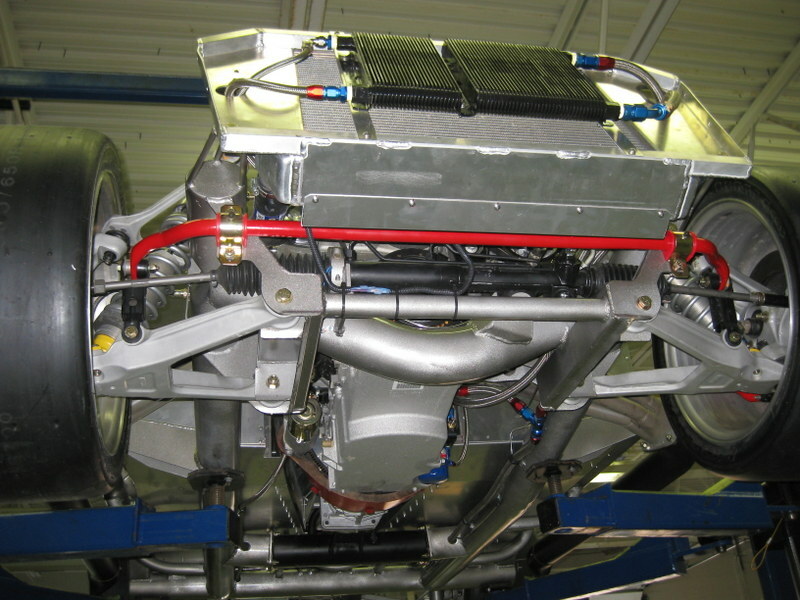 This car, when assembled, can be driven minus its body skin making it easy for interchangeable body panels. 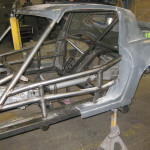 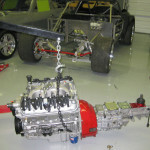 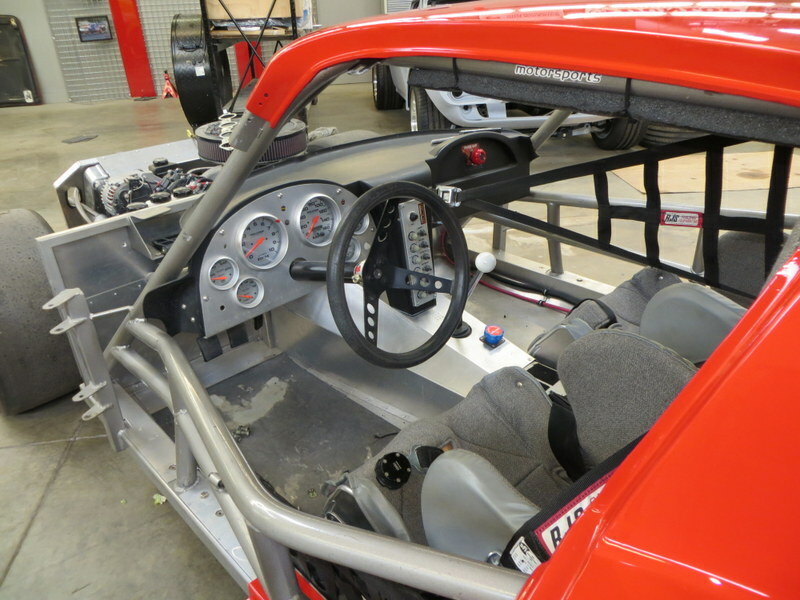 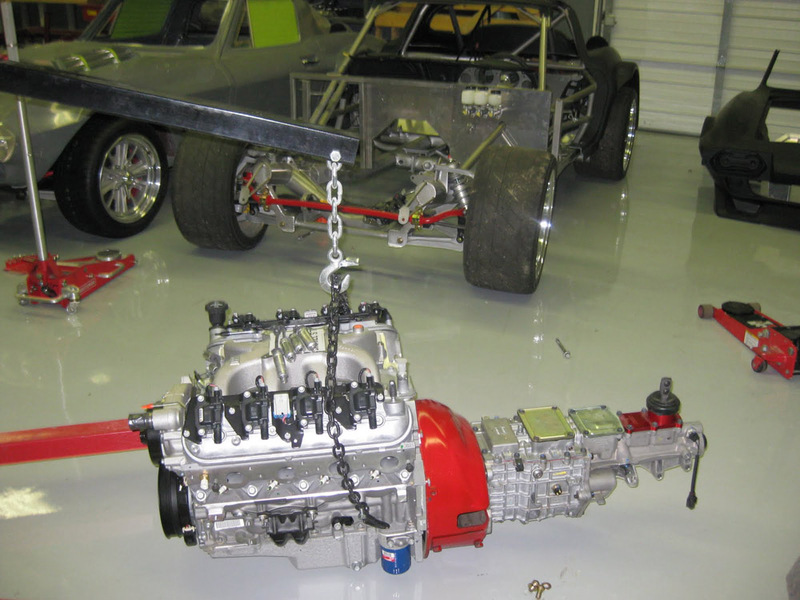 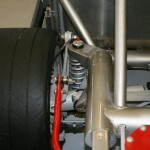 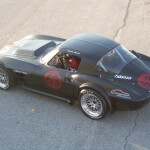 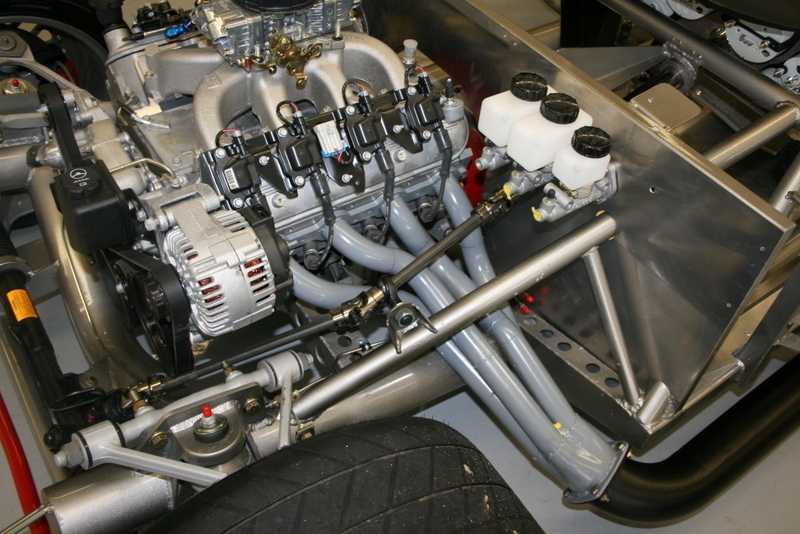 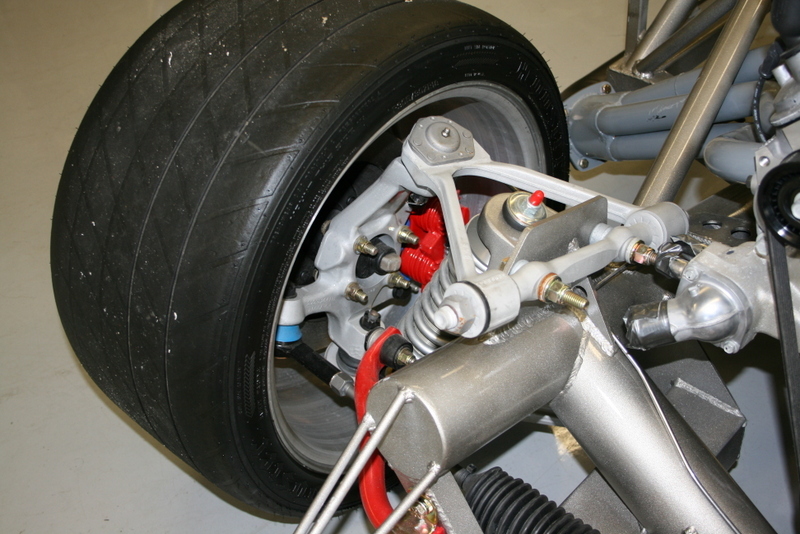 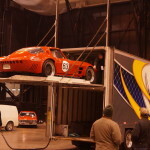 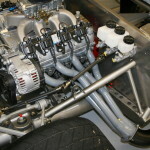 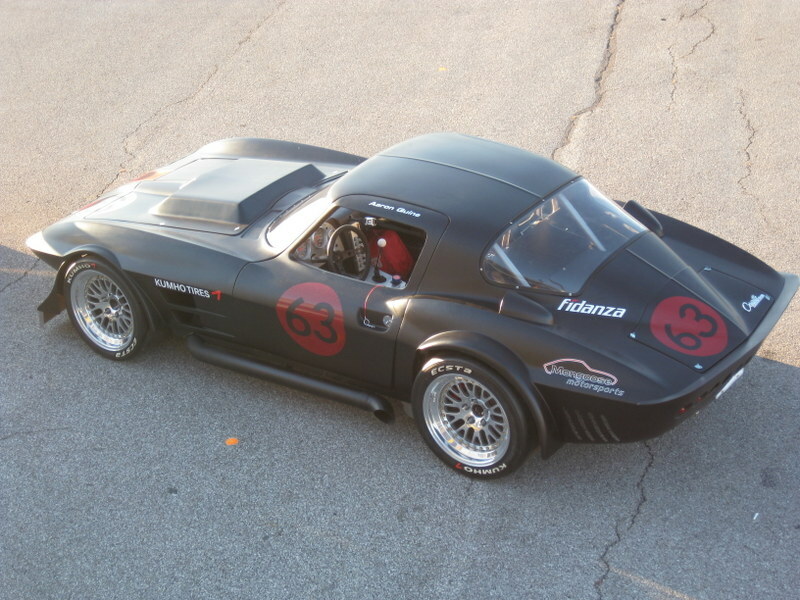 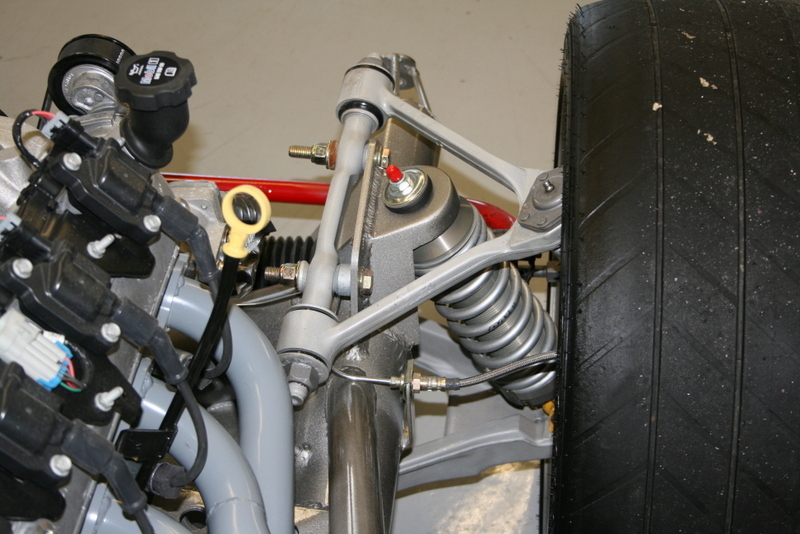 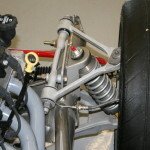 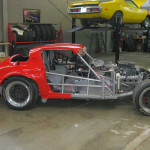 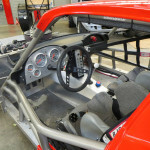 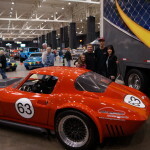 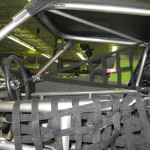 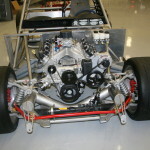 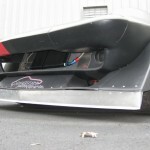 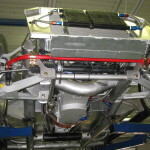 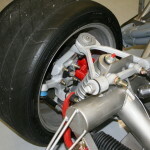 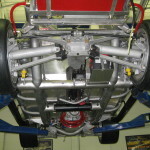 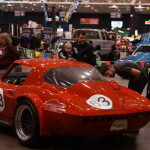 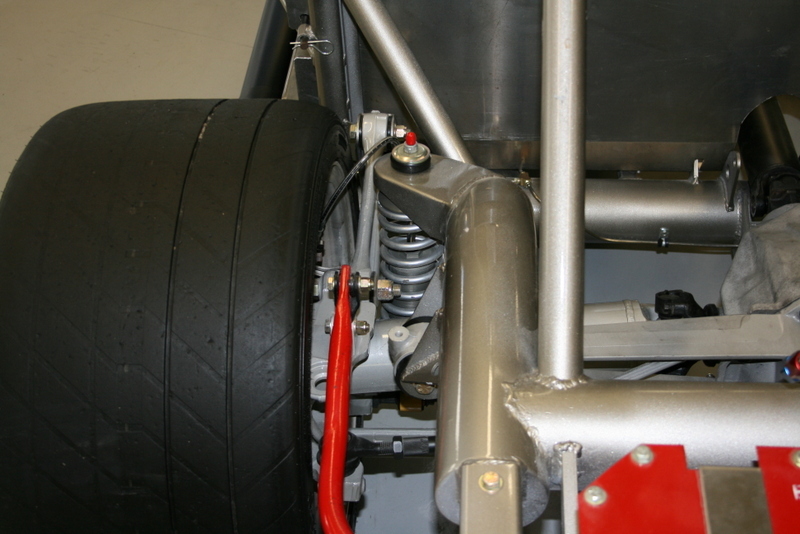 The Spec Racer can be ordered at various levels of completion. 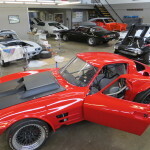 We offer multi-car purchase discounts when ordered together.